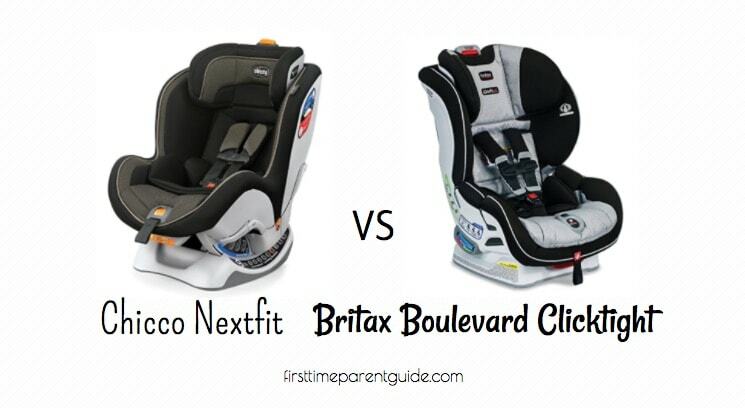 When choosing between the Diono Radian RXT Vs Chicco Nextfit, the RXT looks like a better choice at first glance. 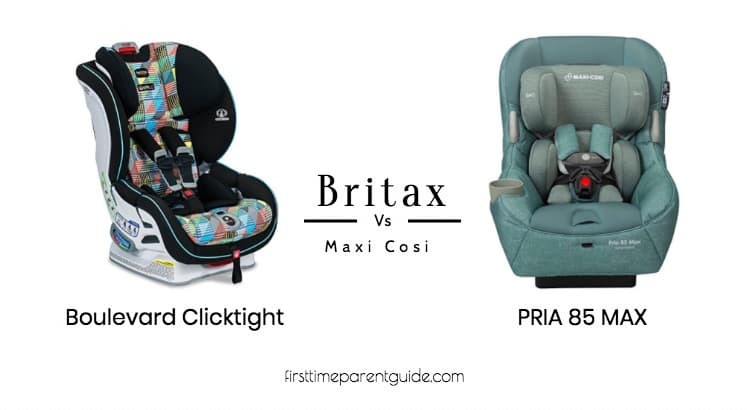 But when you dig deeper, you’ll see that the Chicco Nextfit have some good things to offer too that the RXT doesn’t have. 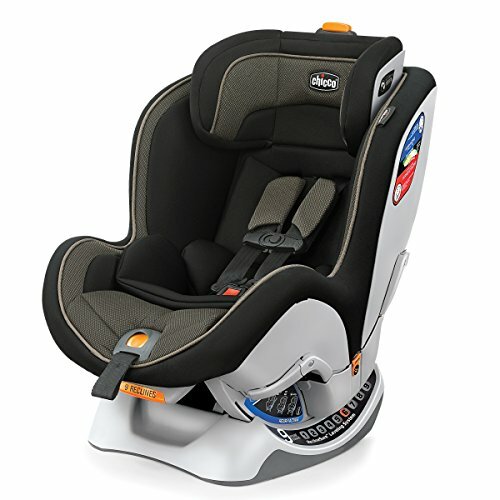 The Diono Radian RXT has a higher rear-facing weight limit of 5 pounds more. 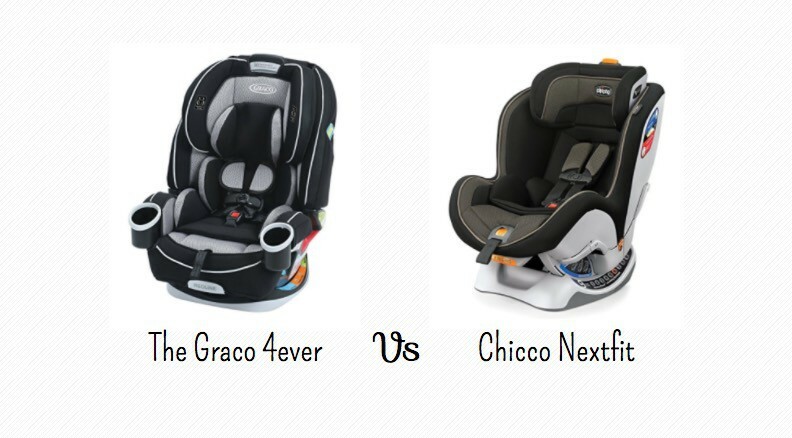 The Chicco Nextfit has 5-inch more when it comes to the rear-facing height limit. 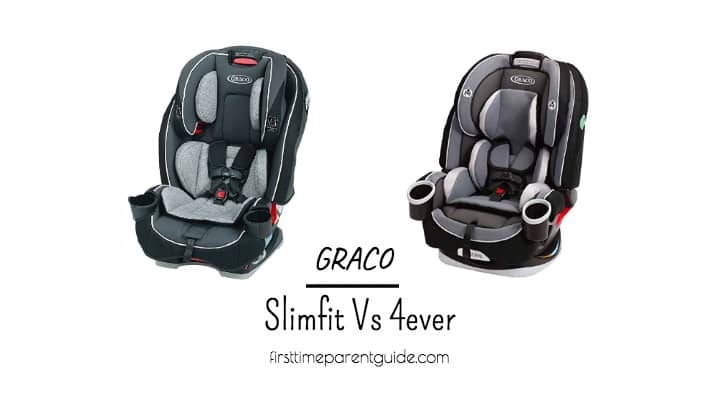 The forward-facing weight and height limits of the Diono Radian RXT is way more generous than the Nextfit. 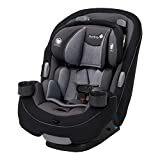 You can use the Diono Radian RXT until booster mode, whereas the Nextfit’s usability stops after the forward-facing limits are reached. 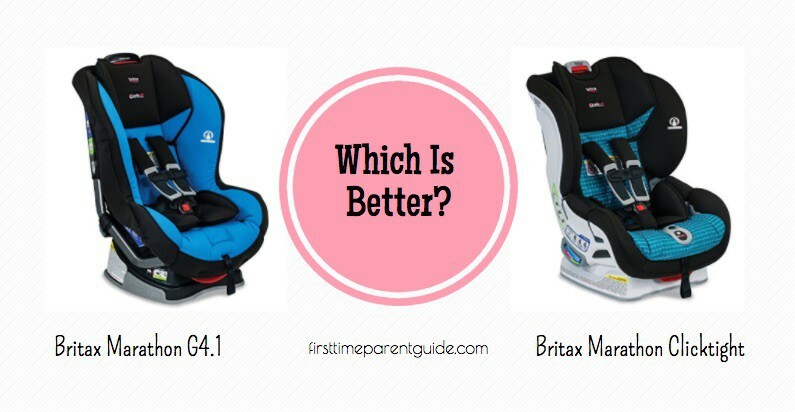 The RXT is famous among parents who have smaller vehicles. 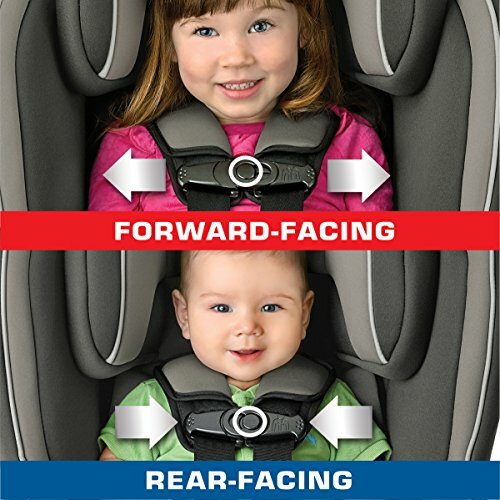 Forward-facing-wise, you’ll comfortably fit three of it in a row. 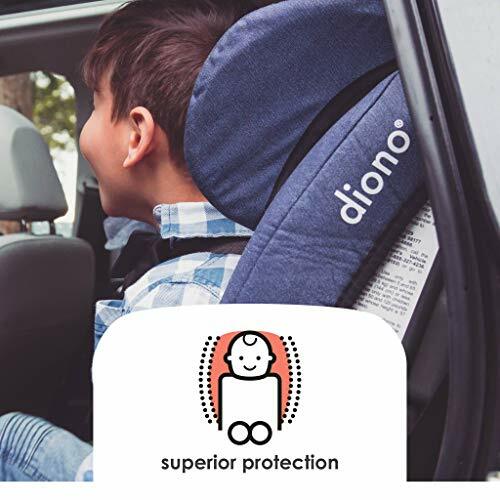 In the rear-facing mode, you’ll need to make use of a Diono Radian Angle Adjuster to help improve the backseat space – though it can only be done once your child is already old enough to sit more upright. 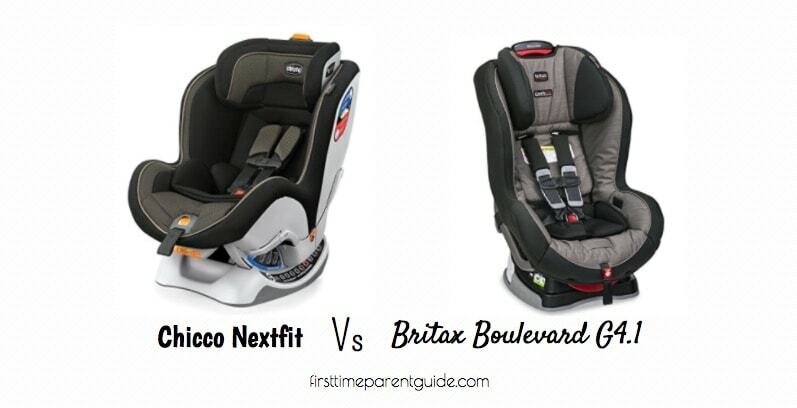 As for the Chicco Nextfit, it’ll consume more space in your vehicle than the RXT. 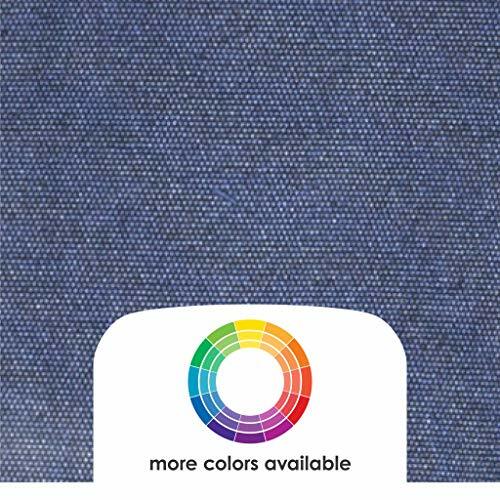 It also has high sides. 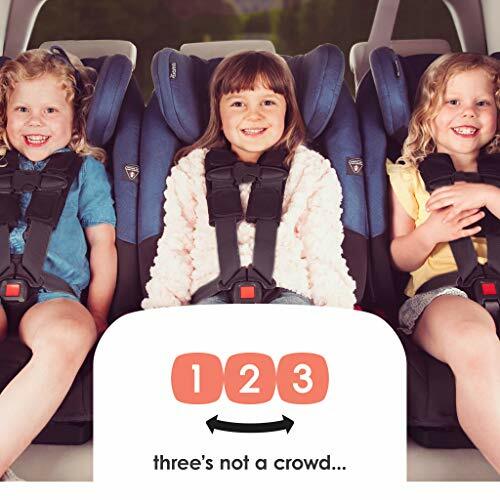 That means putting a young baby in the seat might need you to be almost across it. 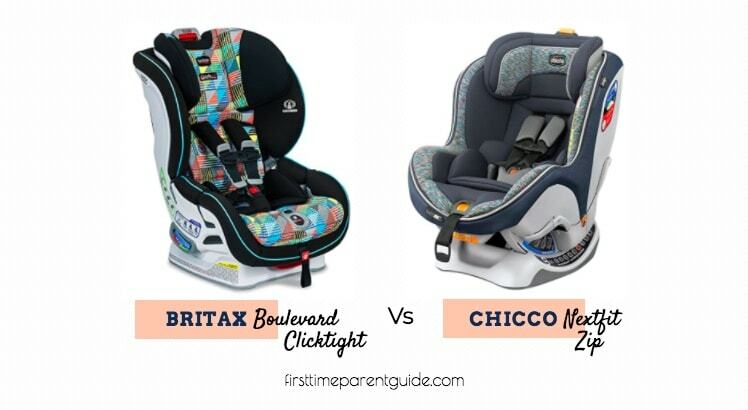 A larger vehicle is ideal when using the Chicco Nextfit. 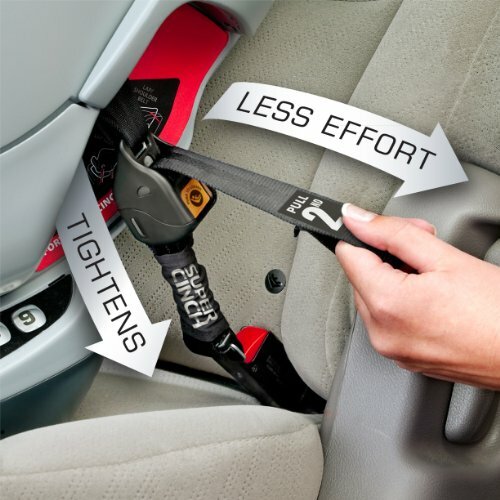 Easy To Install Rear-Facing With LATCH? 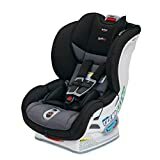 Easy To Install Rear-Facing With Seatbelt? 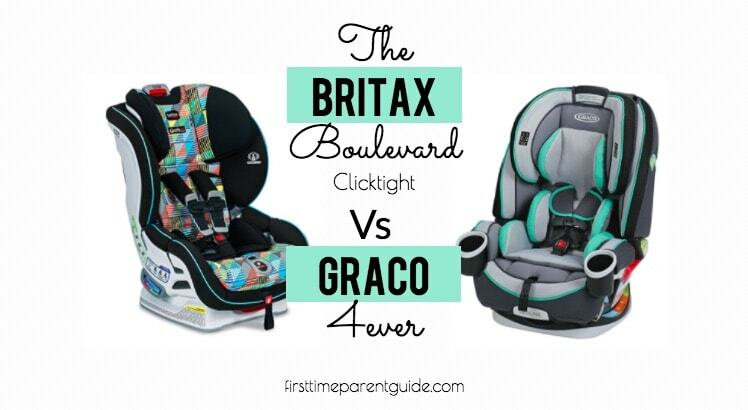 Easy To Install Forward-Facing With LATCH? 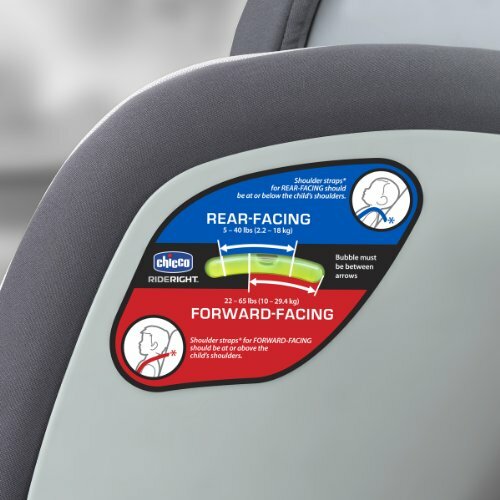 Easy To Install Forward-Facing With Seatbelt? 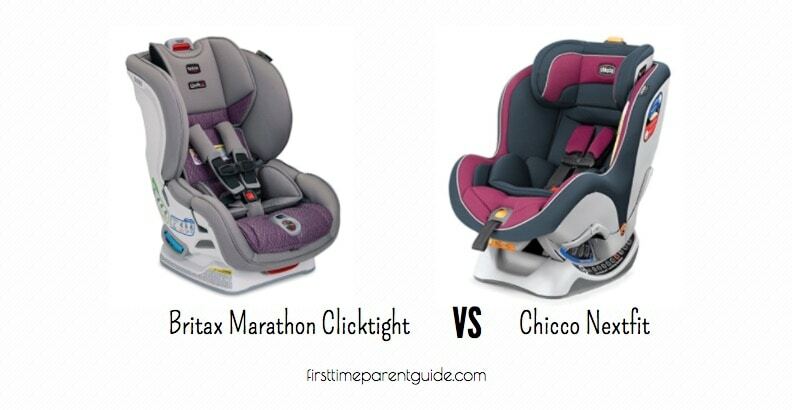 Installation-wise, the Chicco Nextfit can be more intuitive and user-friendly. 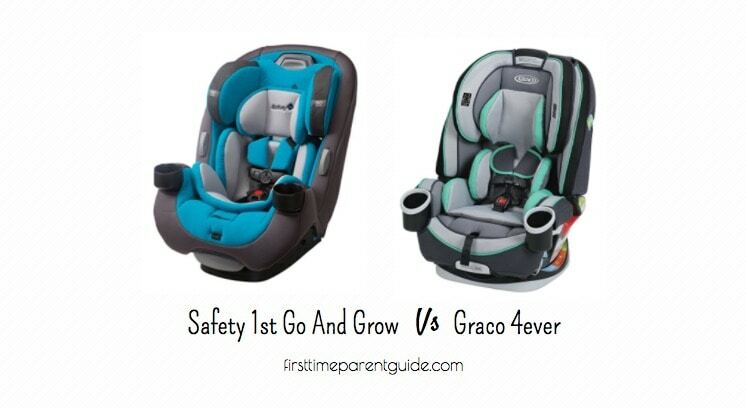 There are even labels on the straps saying pull this first and the other one next. 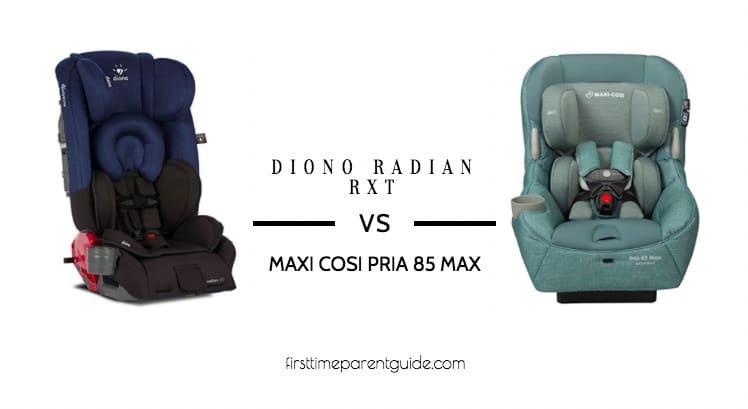 As for Diono Radian RXT installation, you’ll have to pay close attention to the tips and tricks shared on the installation videos I have embedded in the RXT’s review. 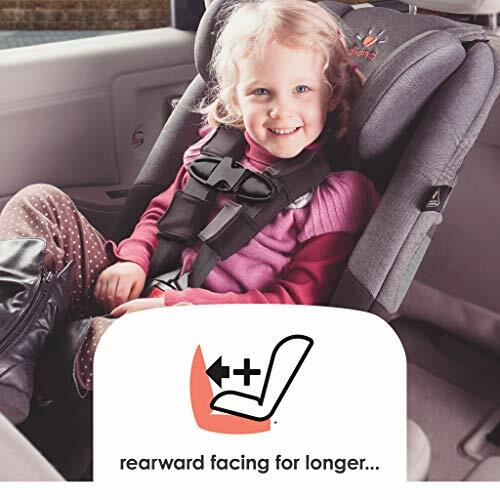 The primary safety feature that the RXT is known for is its head-wing type of headrest. 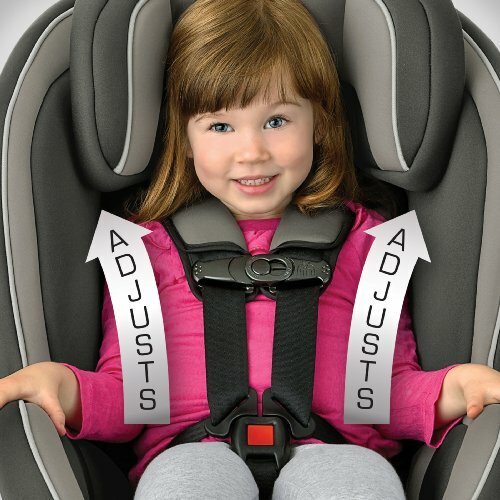 This headrest is supposed to safeguard your little one’s head during side impact collisions. 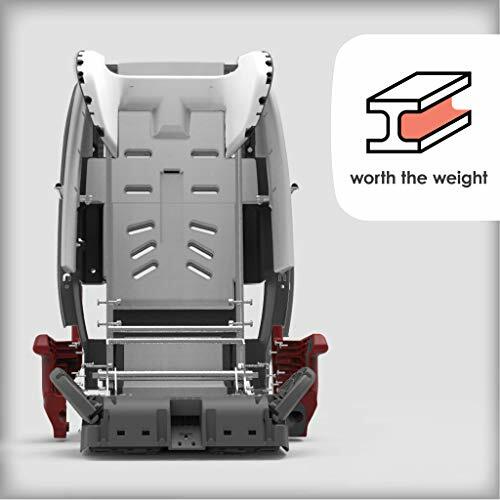 As for the Nextfit, its high sides serve as a safety barrier for side collisions. 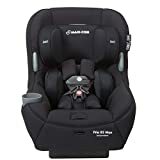 It is worth noting though that a parent had posted a YouTube video about his toddler who can easily buckle and unbuckle the Nextfit’s seat harness. 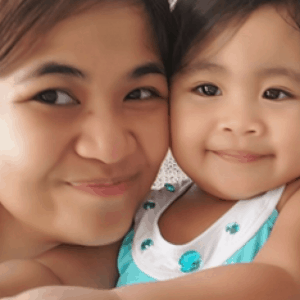 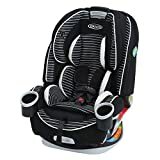 The parent was worried since a child’s hand should not be able to quickly release themselves from the seat as they need to be buckled entirely up for the whole duration of a trip. 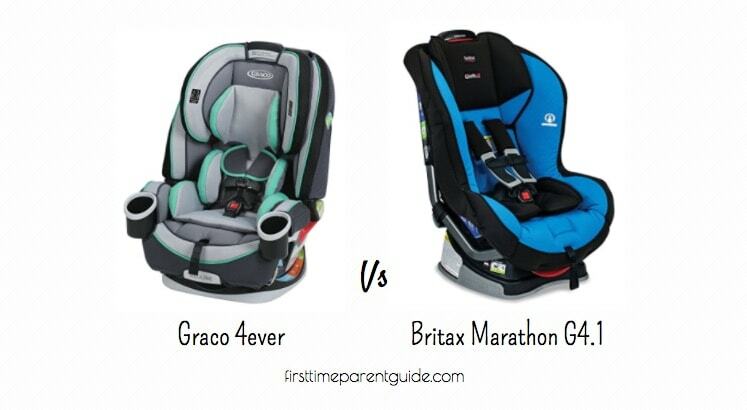 The Diono Radian RXT is heavier than the Chicco Nextfit. 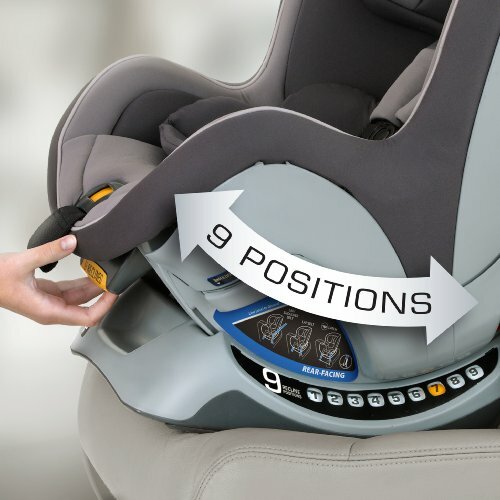 You also have to manually remove the seat harness strap and insert them into the next higher slots as your child grows. 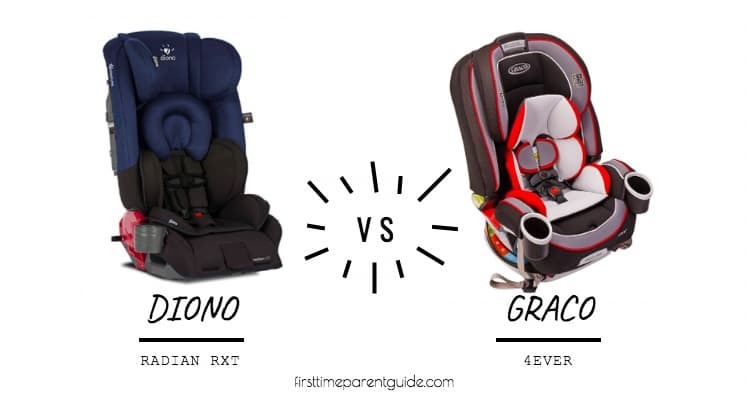 Removing the seat cover of the Diono Radian RXT is more comfortable to be done, too. 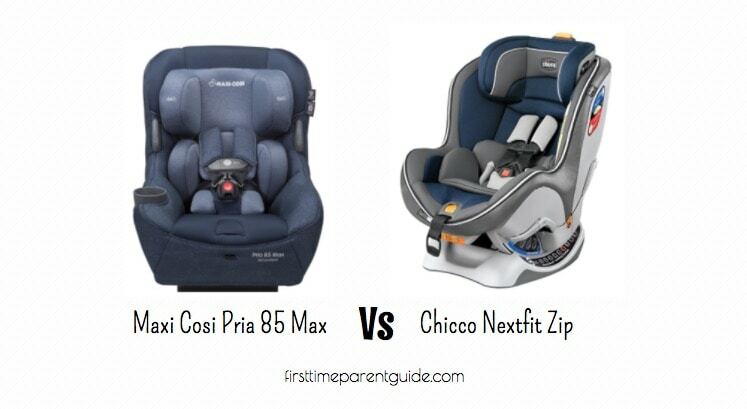 You’ll have to get the “Zip” version of the Chicco Nextfit (which is the Chicco Nextfit Zip) to easily unzip the cover for washing quickly. 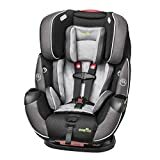 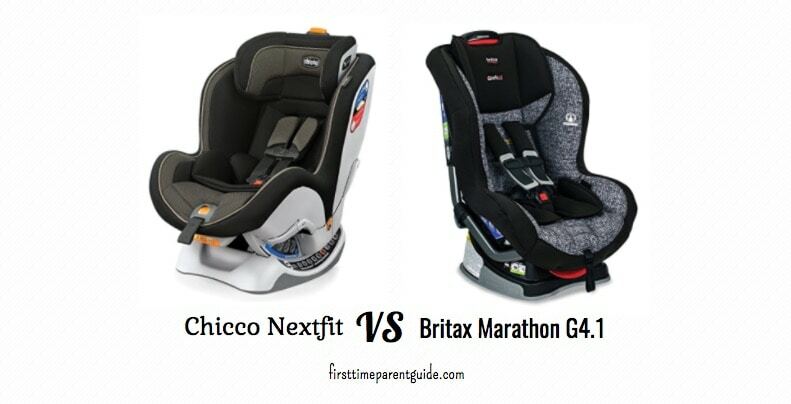 The Diono Radian RXT and the Chicco Nextfit have the same price tag most of the time (unless they are on sale). 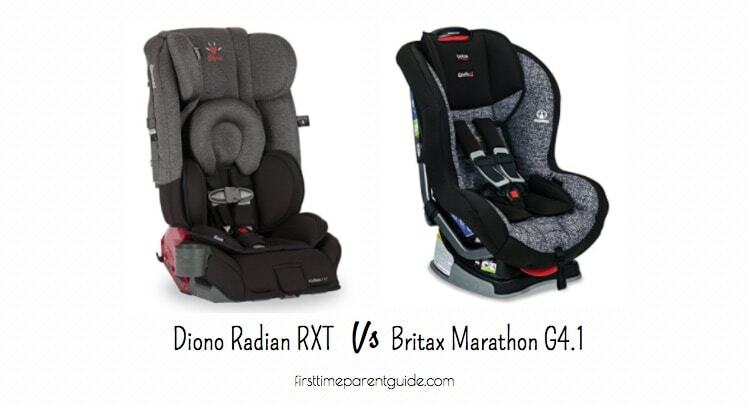 Let’s see what the advantages of getting the Diono Radian RXT is. 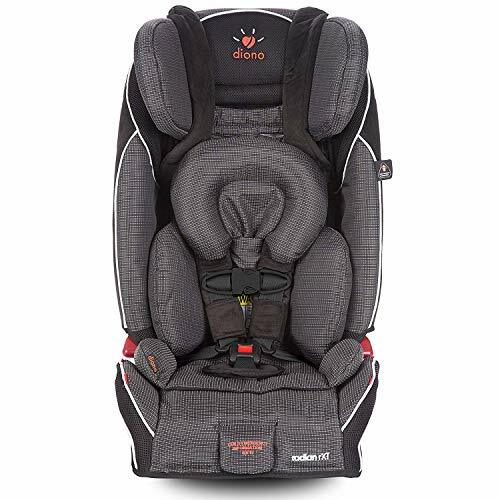 Except for the rear-facing height limit, the RXT is usable for a longer time because of its higher weight and height limits. 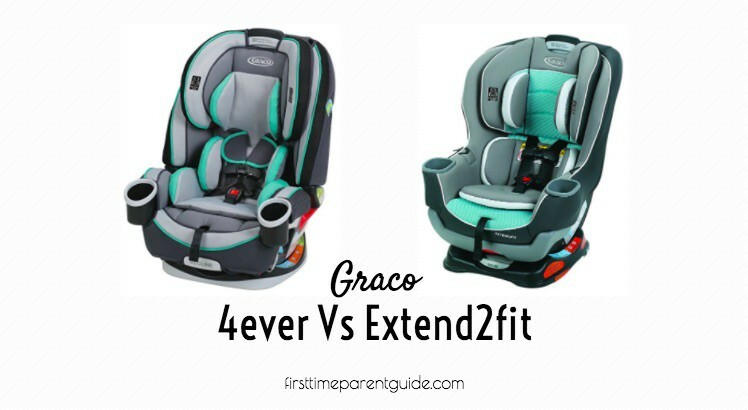 It is more “compact” especially in the forward-facing mode – you’ll fit three of them in a row. 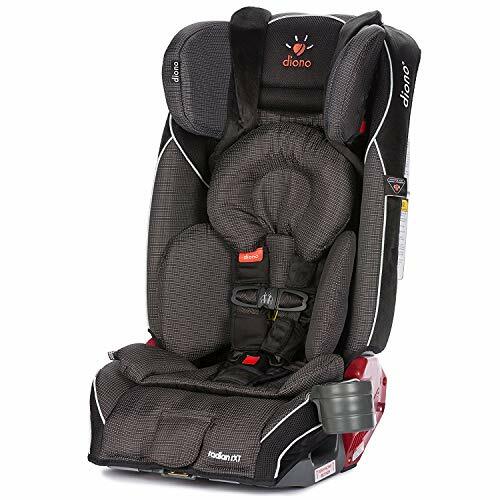 It has a head wing type of headrest for added side impact protection. 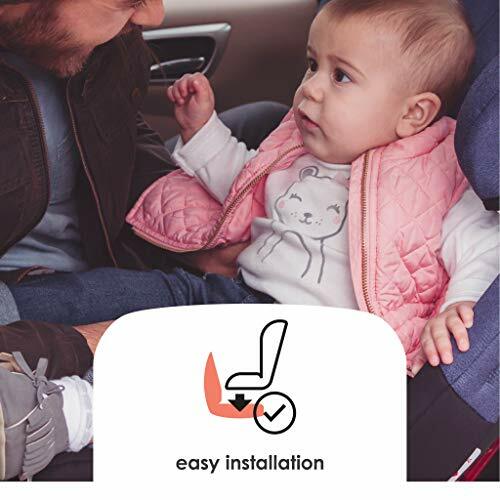 The seat cover is more accessible to remove. 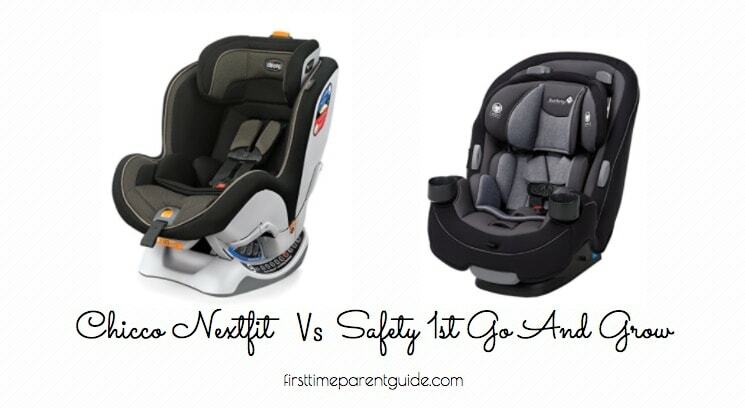 Now let’s enumerate what the Nextfit’s advantages are against the RXT. 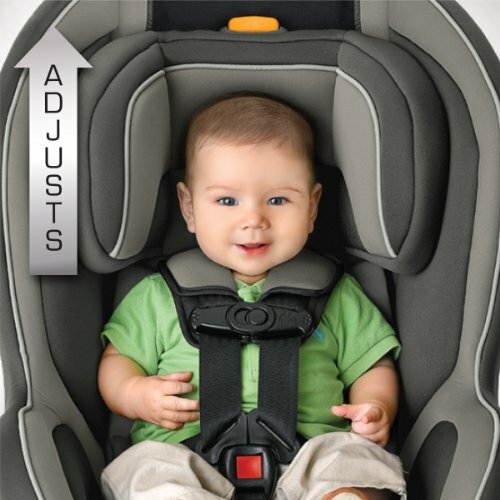 It has a higher rear-facing height limit. 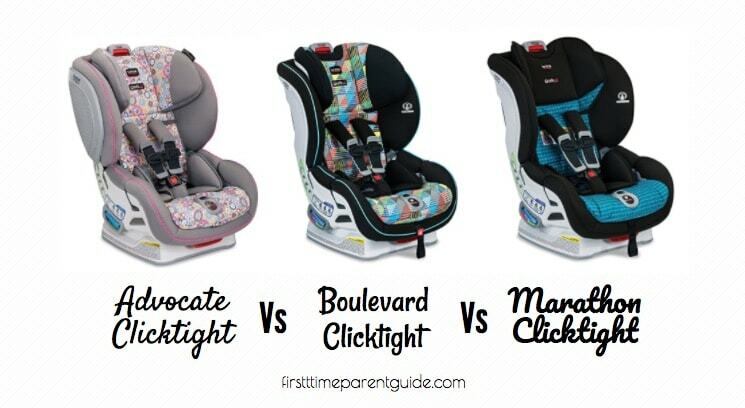 It is easier to install in all modes. 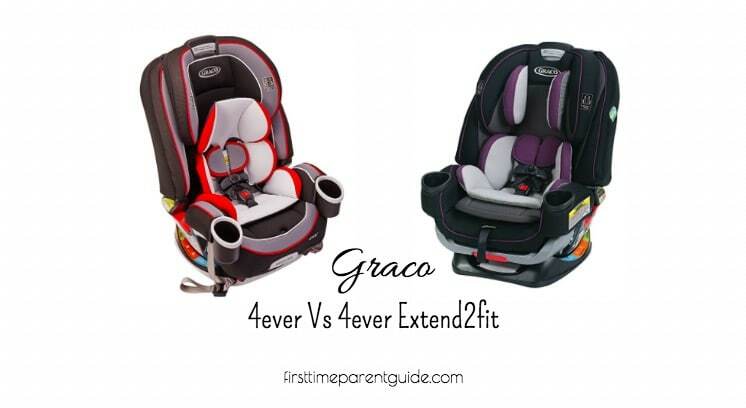 It has high sides for additional side-impact protection. 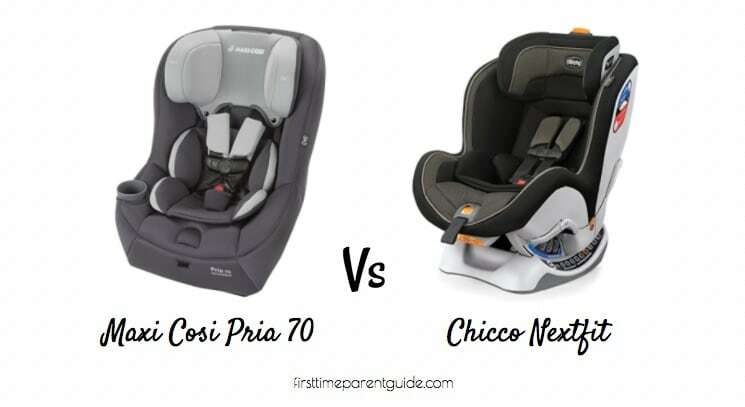 While it is tempting to choose the Chicco Nextfit, I worry about the feedback about its seat harness buckles being so easy to be released by a toddler’s hands. 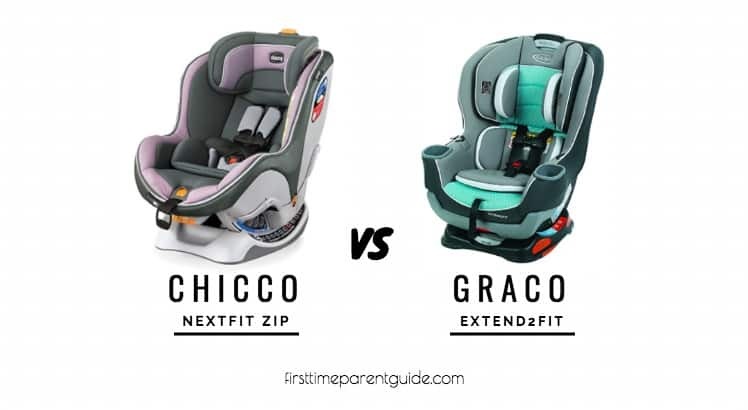 If an extended rear-facing capacity is the MAIN thing you are looking for, the Chicco Nextfit Zip may be an option instead of the Nextfit. 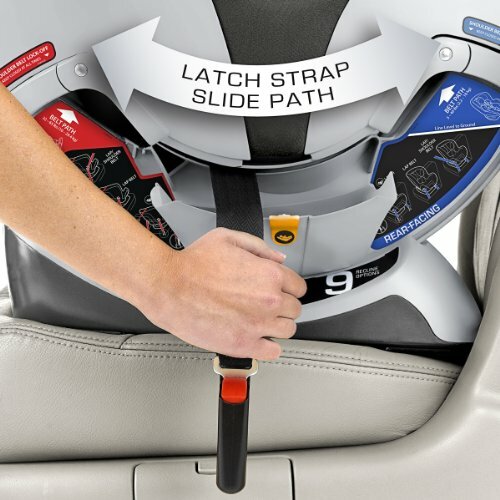 Although it’s quite similar to the Nextfit, there is NO feedback about its seat harness. 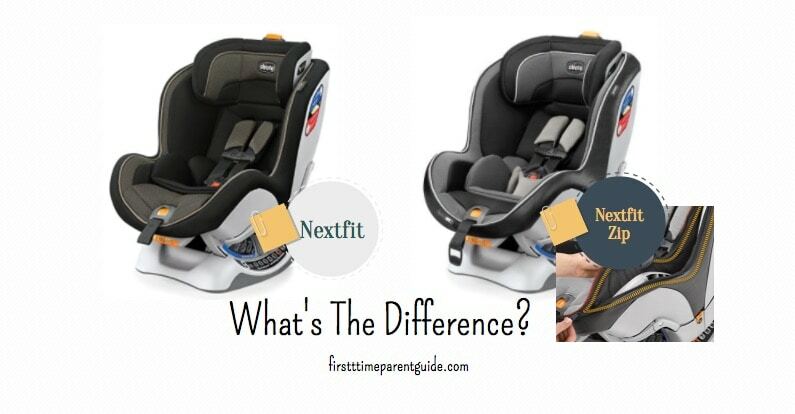 (Read my comparison review of the Nextfit Vs. Nextfit Zip). 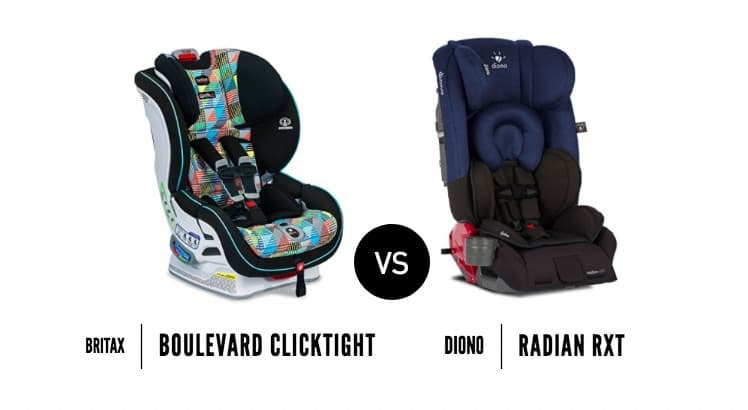 Height-wise, the Nextfit, and the Nextfit Zip beat the Diono Radian RXT’s rear-facing height limit. 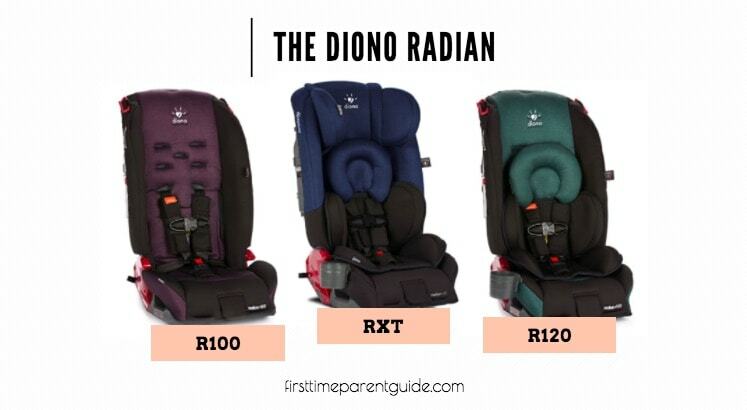 However, the Diono Radian RXT’s rear-facing weight limit is HIGHER than the two Chiccos mentioned above. 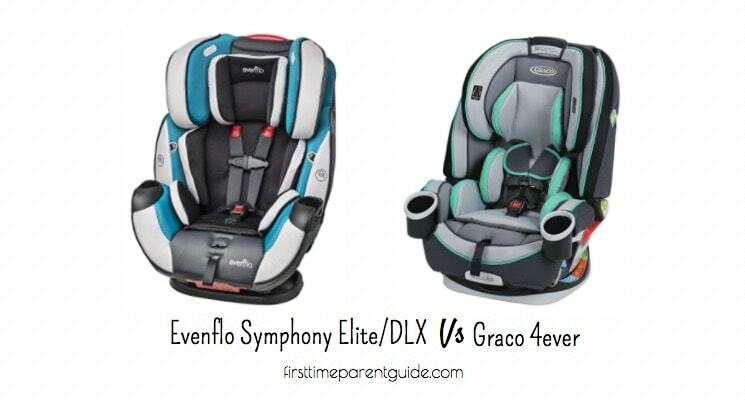 The Diono RXT is also well-known for parents who would like to keep their children seated rear-facing longer. 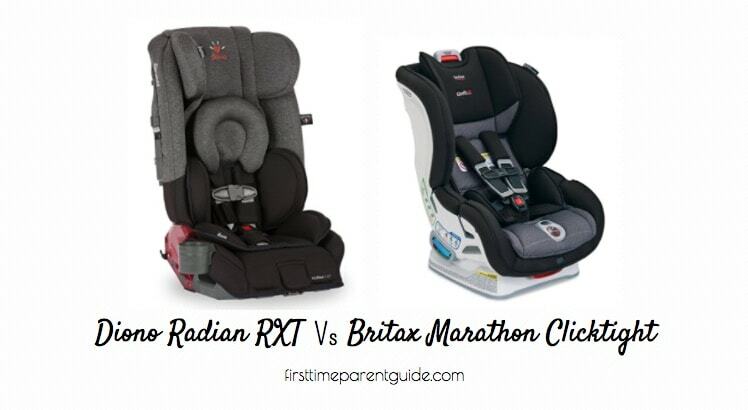 I’d probably choose the Diono Radian RXT. 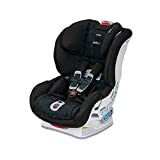 The fit to a smaller vehicle, higher rear-facing weight limit, and usability until the booster mode are the major deciding factors for me. 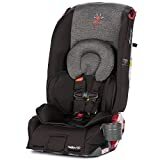 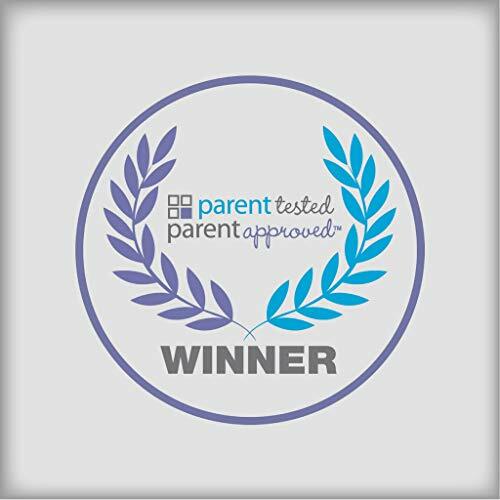 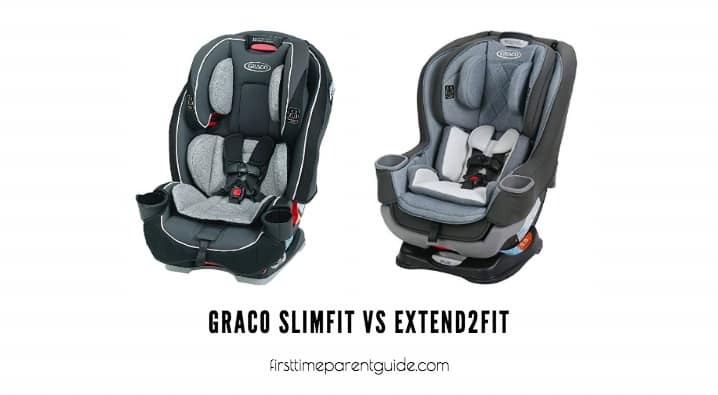 For parents with larger vehicles and don’t mind buying another car seat once the Nextfit/Nextfit Zip’s forward-facing limits are reached, the Chicco Nextfit Zip is also a safe choice. 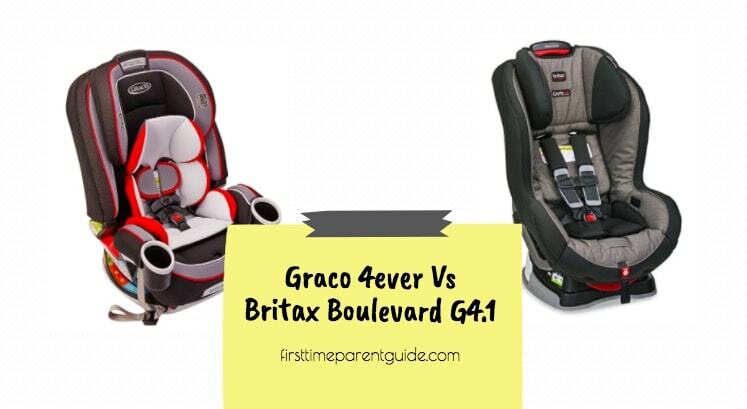 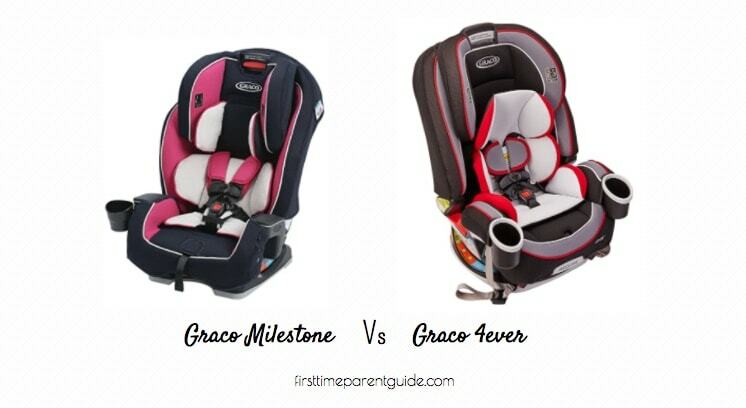 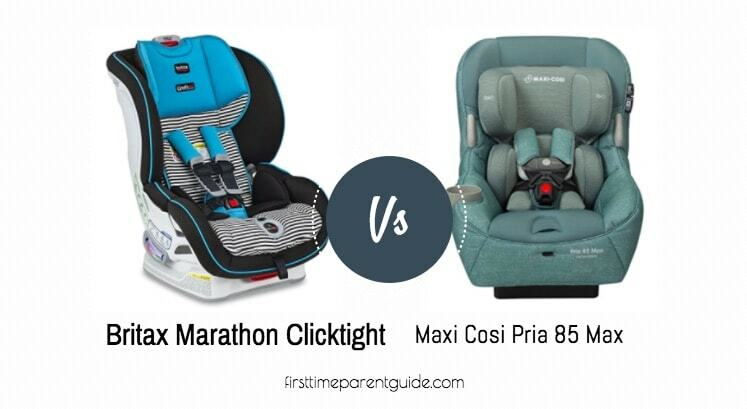 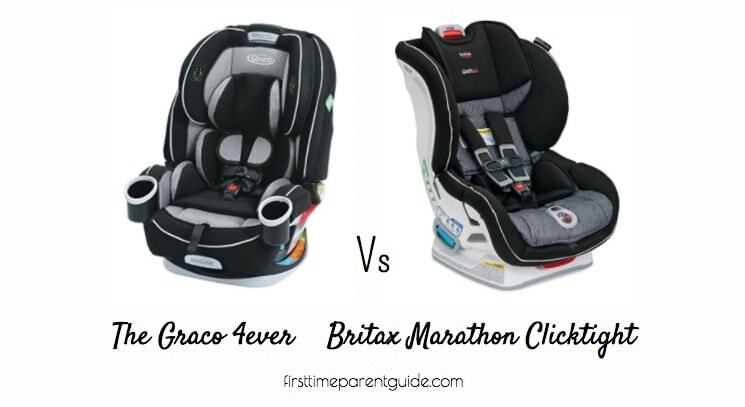 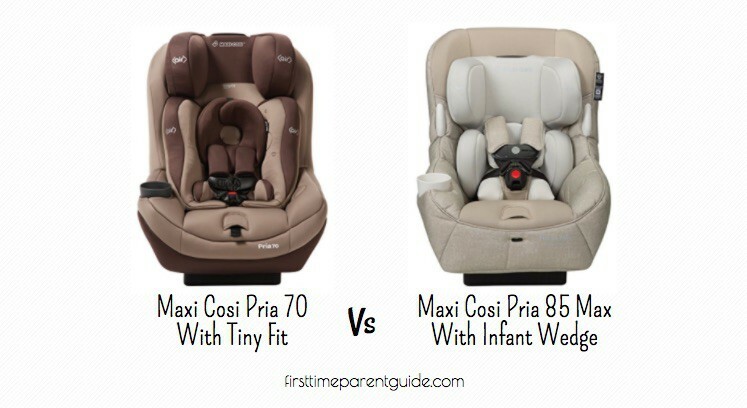 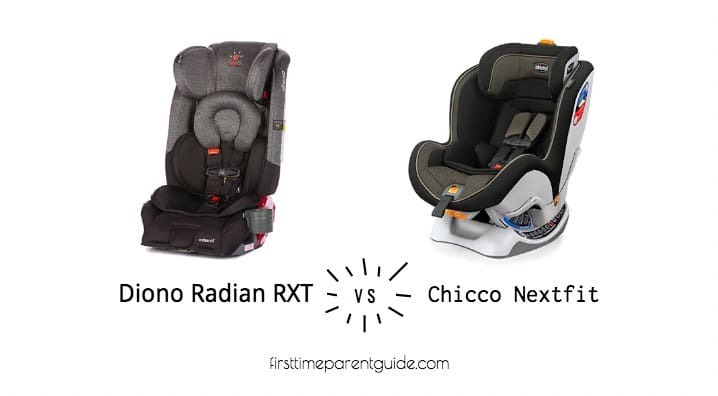 The Diono Radian RXT Vs Chicco Nextfit?